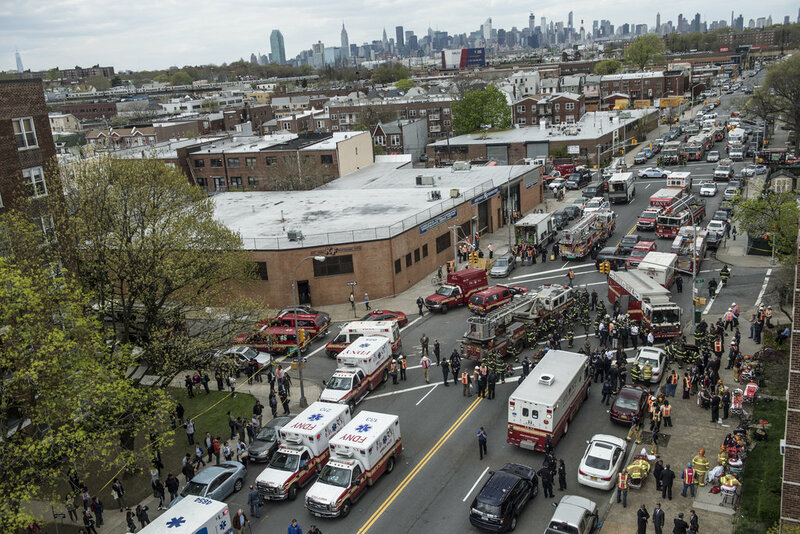 An F train derailed in Queens on Friday morning, the authorities said, injuring 19 people and setting off a wide-scale effort to reach about 1,000 passengers who were stranded underground. The Fire Department said that four of the injuries were “potentially serious.” The rest were believed to be minor. 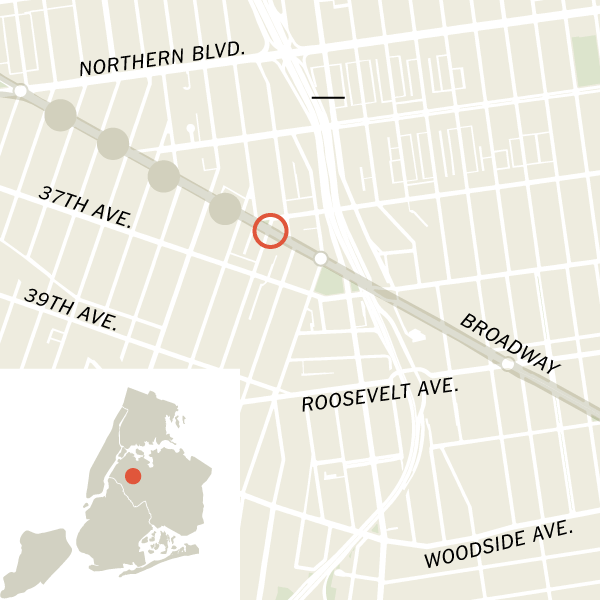 The derailment occurred around 10:30 a.m., about 1,200 feet south of the station at 65th Street and Broadway in Woodside, Queens, according to the Metropolitan Transportation Authority. The authority said that the six middle cars on the eight-car train derailed; the lead car and the final car remained on the tracks.